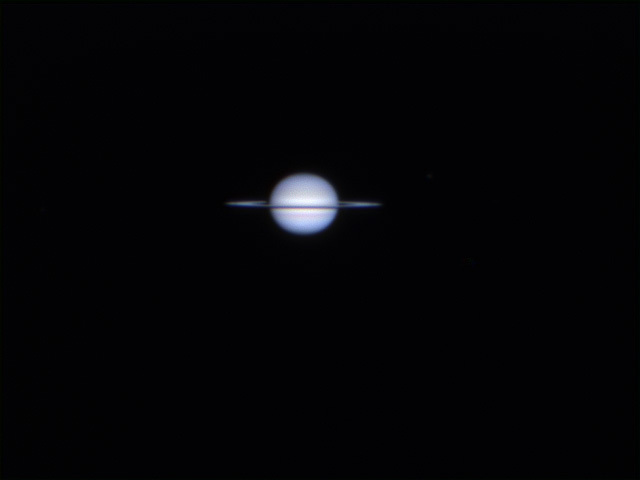 Here's Saturn from last night. Click for a slightly bigger version. I saw my first skunk of the year while I had the scope out!